Balloon Backdrops – Ideal for unique and colorful photo opportunities! 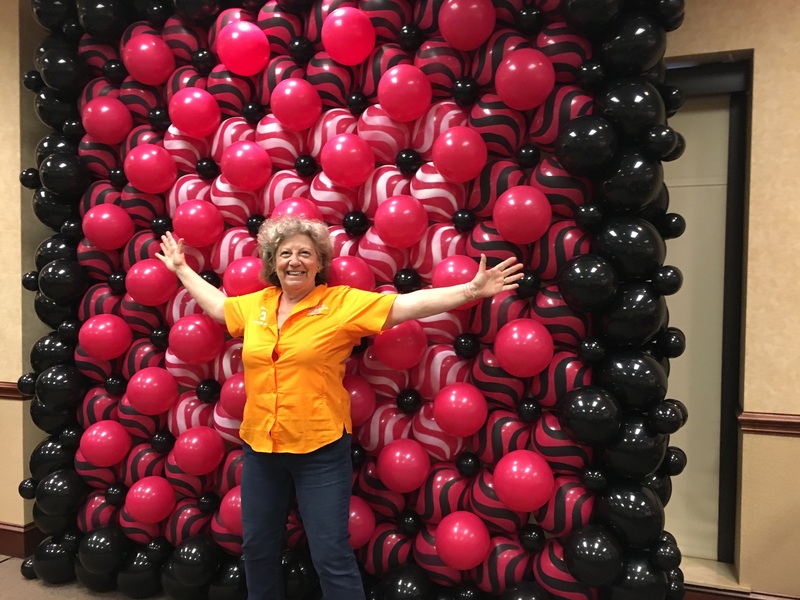 Make the best use of your amazing balloon backdrops by taking advantage of new services available through Volunteer Balloon Decor. With this in mind, as your one-stop shop for your party needs, we have partnered with several local professional photographers. 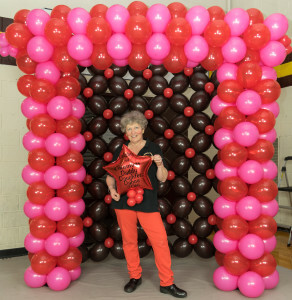 They can provide studio style service where attendees make their way to pose by the amazing balloon walls or our photographer can mingle and take candid shots. 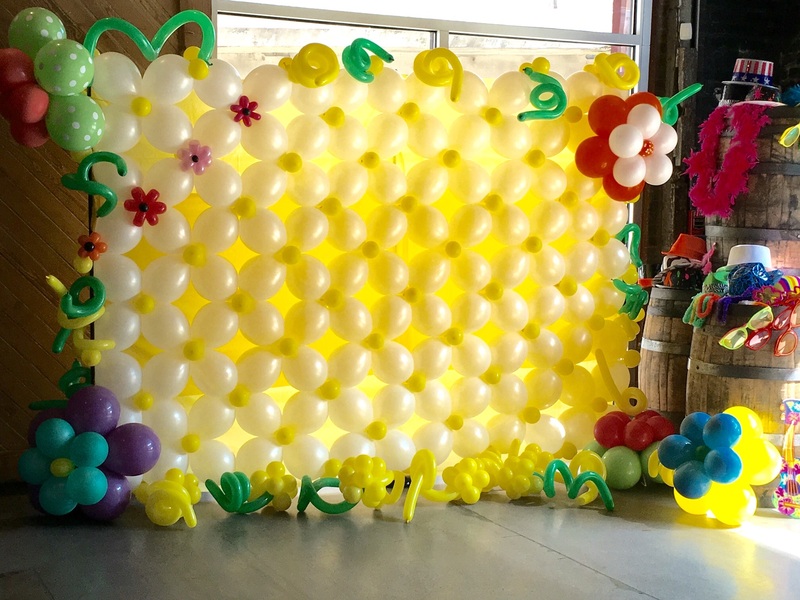 Combine the balloon walls with a personalized balloon sporting your unique hashtag and watch your published photos go viral! 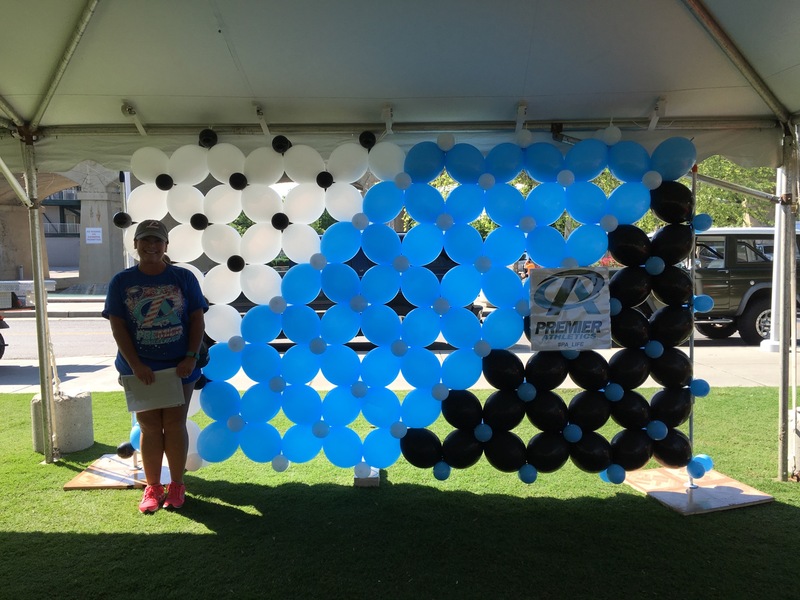 Expect no less from Volunteer Balloon Decor! What better way to memorialize your event! A photo shoot of your guests along with our display of colorful and stunning balloon decor! This point is often overlooked. Surprisingly, some hosts spend hundreds of dollars on decor and neglect to have the celebration venue professionally photographed. In the end, they must remember to ask their guests to share their photos taken with a smartphone! Don’t let that happen to you! Be prepared by hiring one of our professional photographers who will provide you with stunning memories of your decor. Most importantly, photos of your friends and family who were present! Memorializing your event with the services of a professional photographer will make you the favorite party host in your circle. Ultimately, your guests will be so delighted that you’ve hired a professional! How affordable is affordable might you ask? For studio style portrait photography, prices start at $375 for a 2-hour shoot which includes all post production editing and preparation. Finally, you get a link to all photos for you to make available to your guests. Consequently, this will allow them to choose their favorite lab have their selections printed. Additionally, for candid/strolling photography, prices start a $275 for a 2-hour shoot. As with studio style photography, this includes all post production editing, preparation, and links to all of the photos taken.